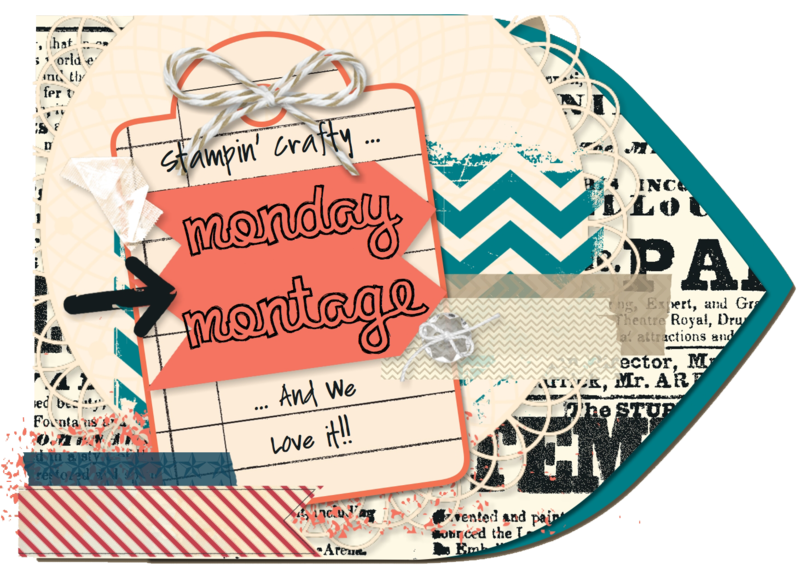 I have a couple washi tape cards to share for this Monday Montage blog hop. 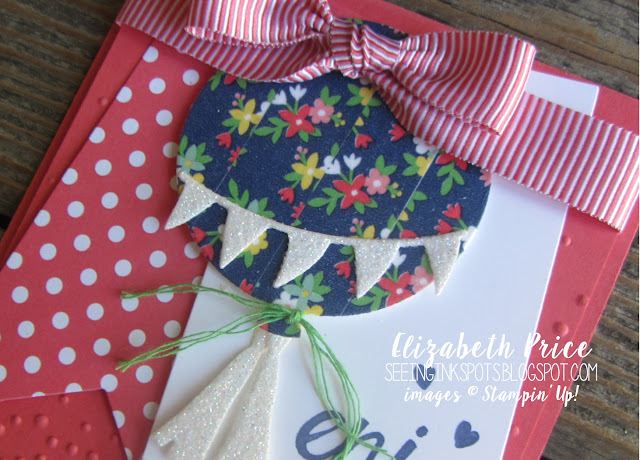 Both cards have the Affectionately Yours Washi Tape and the Layering Love stamp images. The first card is quick and simple and super cute in person. 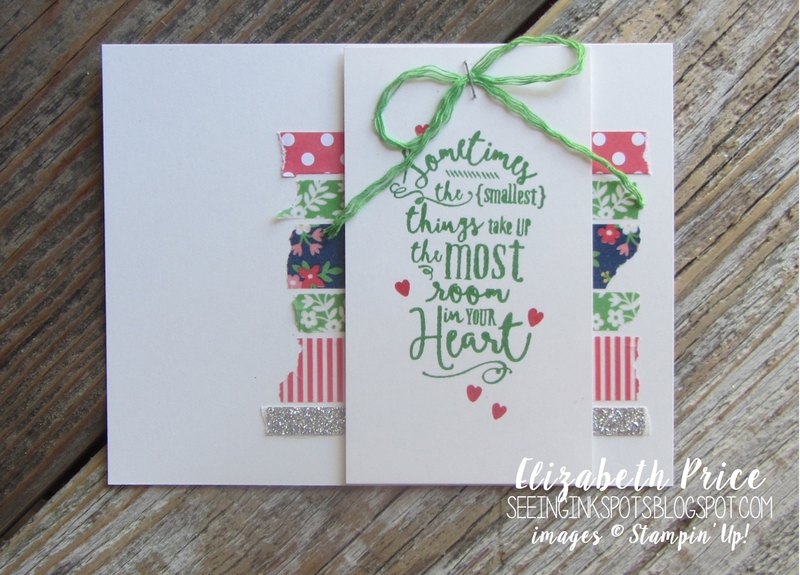 I love the Cucumber Crush Linen Thread that gives is a finishing touch. 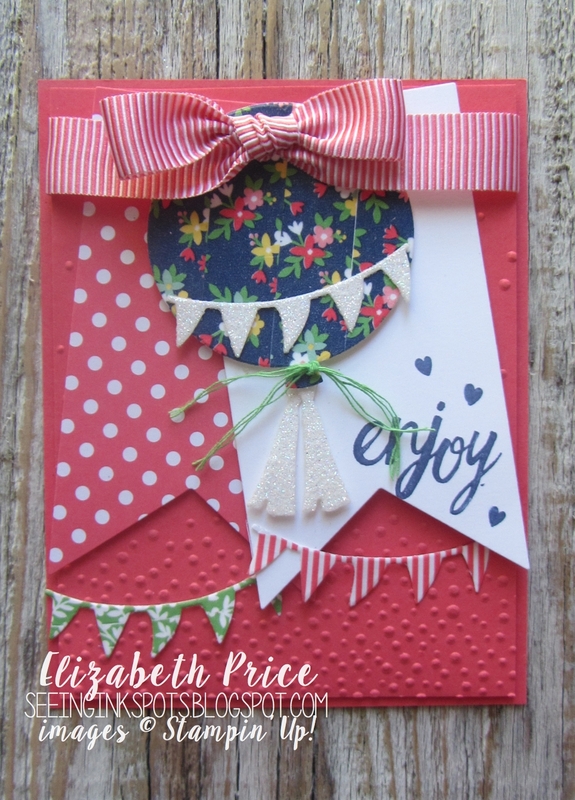 My second card uses washi tape in a bit different way. 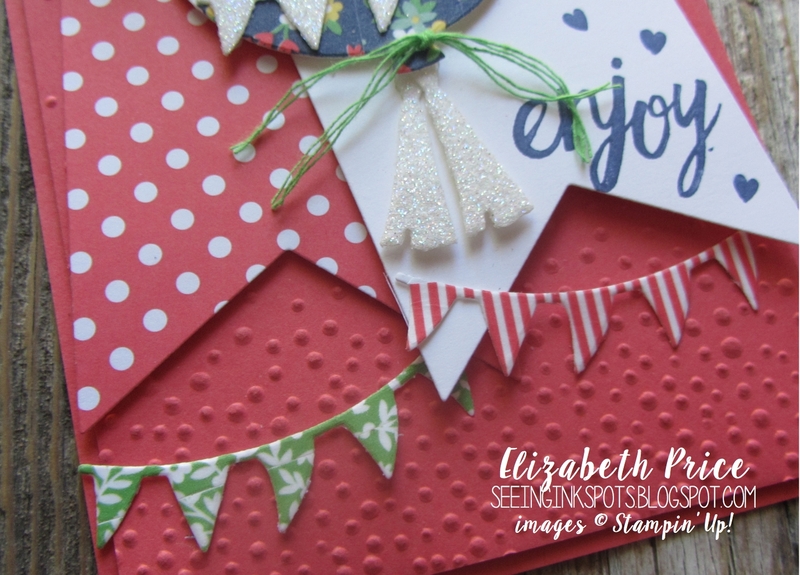 I first put the tape on white card stock and then cut the balloon and banners out using pieces from the Balloon Framelits.